Mice can enter a property via many routes, they can sometimes access your building through drains and gardens. The Kitchen is a highly preferred area for infestation; this is the most likely place that you will encounter a mouse as they will be searching for food. Mice are a huge problem for most residents and businesses in London, because they spread deadly diseases. There are many different diseases mice carry such as bubonic plague, rat-bite fever, salmonella, tapeworms and others. Mice can easily find their way into residential and commercial premises, and most likely to be in areas where food is stored or near areas where rubbish is dumped. Mice cause damage to properties, furnishings and electrical equipment which is the cause of many house fires. Mice unlike rats are usually active at night time, most common signs of mice infestation are Black colored 3-7mm long droppings. Mice leave dark smudge marks that appear on walls, skirting and other surfaces. They nibble on doors, skirting, walls or other surfaces. Mice make lots of noise at night nibbling and scratching this indicates the presence of the mice. You may also smell an unpleasant odour caused by mice urine this is also an indication of mice infestation. On our first visit Pest Killers Pest Control will inspect your property carefully to determine the level of infestation. When there is a serious infestation our Technicians will use sticky traps if agreed by customer. Our Pest Control Technician will inspect Doors, Pipes, Holes, kitchens and roofs if needed. The first step in controlling mice is to inspect feeding areas and exclude mice by closing entry and access points. Setting mouse traps or place mouse bait in the detected areas. Enclose food in tight fitting containers. Kitchen floors, sinks and countertops need to be kept clean. Pest Killers Pest Control use three different treatments for the extermination of mice. 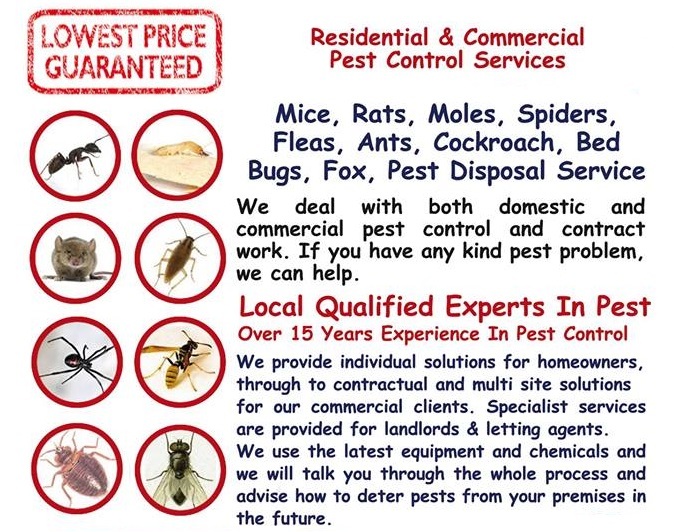 We will treat your property with pest control formulas, that have a long prolonged residual effect. Our pest exterminator will offer you some useful advice on how to prevent future mice infestation and will recommend the best course of action. If requested by customers we will come back to inspect your property within 30 days of treatment, to check if there is still any mouse activity. 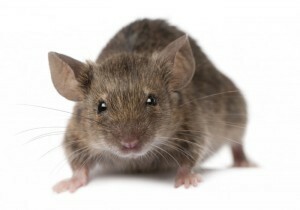 Pest Killers UK Pest Control also collect and dispose of mouse carcasses if there are any at all. Please Note: That there is a charge for dead pest removal Please contact our Head Office on on 02080880503/07398057383 for more information. If you are not sure whether you have a mouse problem, you can call our office to schedule a pest inspection to check your property for any signs of rodents. 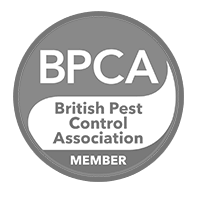 Pest Killers UK charge a £50 call out charge for a pest inspection. We can arrange a visit at a time chosen by you to start treatment once you have given us the go-ahead.